A tranquil, healing combination of original poetry and meditation music. 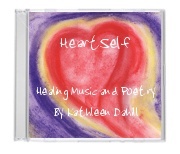 CD includes a booklet of 13 poems about self-love and nurturing the heart. A wonderful, whimsical video of 200 student “elves” spreading gooey icing and setting scrumptious cookie bricks onto a giant two-story edible gingerbread house. This sensational, sweet structure flanked by life-sized chocolate soldiers is the creation of visionary Executive Pastry Chef Lynn Mansel. 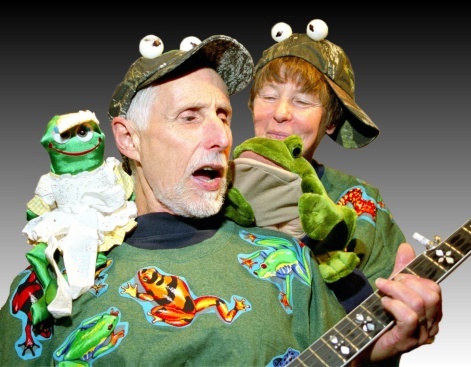 Heartwarming and inspirational, this story of chefs, cookies, kids, and collaboration is a tasty treat any time of year!